We also use lemon peel which we take from unwaxed lemons on the day that they are to be used for ultimate freshness. As our spirit runs off the still we introduce a unique juniper filtration process which Dutch gin spirit distillers call ‘dubbel gebeide genever’. This double contact method results in an even more pronounced juniper flavour. The collected spirit has pure water added to it before resting for a minimum of 2 weeks before we bottle and label. Our Old Tom has notes of candied lemon peel, vanilla and cinnamon spice, with a silky orange finish. It is slightly sweeter than London Dry but drier than Dutch genever - thus sometimes referred to as ‘the missing link’. 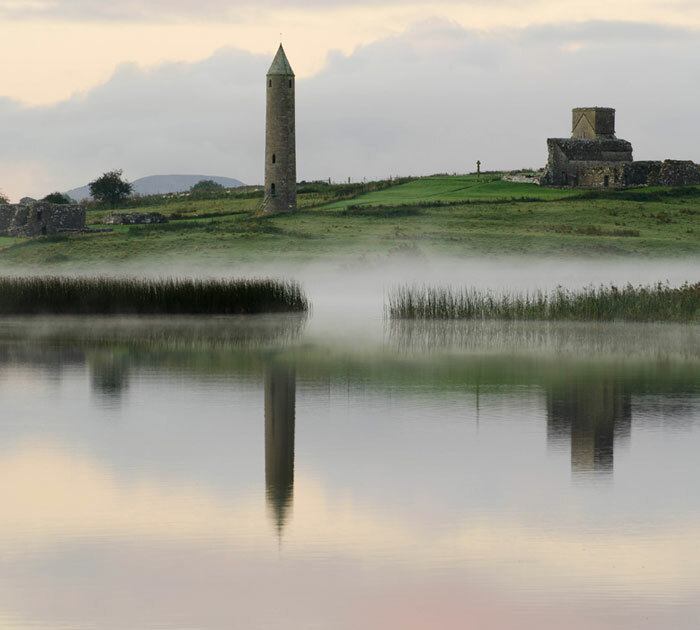 The Irish wheat for our vodka is carefully selected from what we consider to be the best growers in Ireland. Our seed-to-sip ethos means that we can trace the wheat used in each individual bottle back to the farmer who grew it and even the field in which it was grown. This approach gives our small batch Irish vodka a unique and complex flavour. 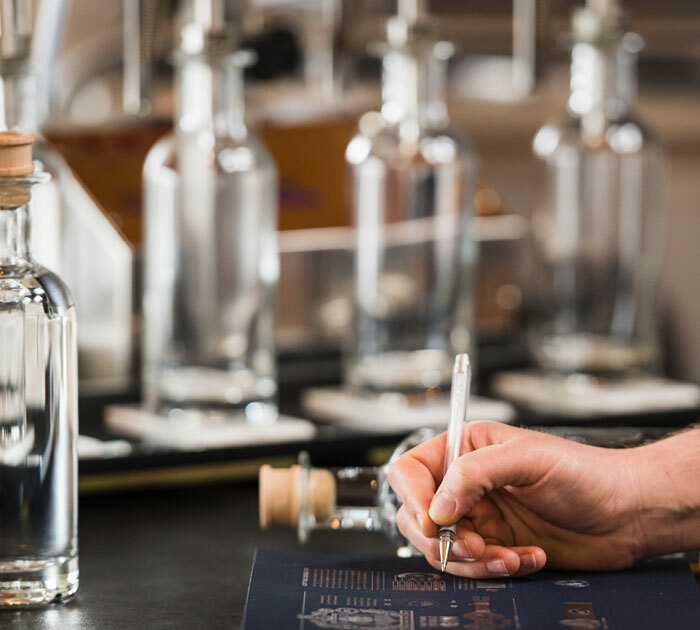 We don’t filter our spirit at all, we believe this allows you to enjoy the unique flavour of our Irish grain vodka in the way that we intended it – pure and unedited. 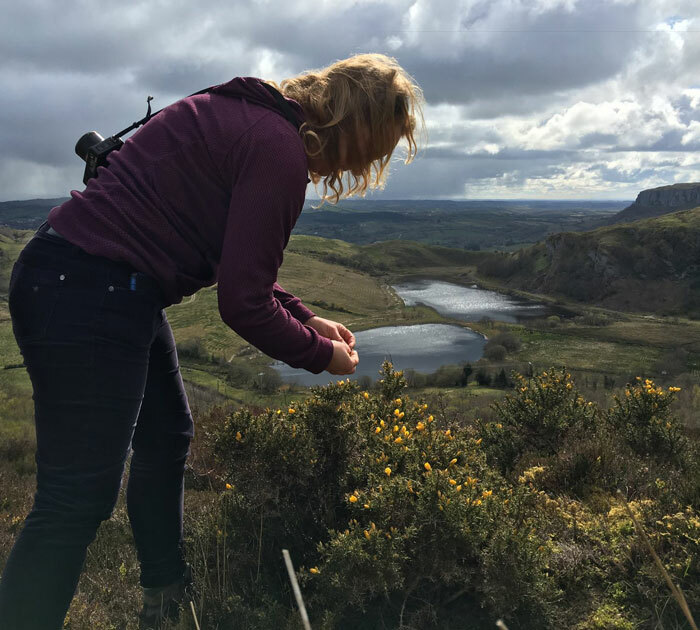 Founder, Joe McGirr, has utilised his background in spirits and whisky knowledge to build his dream of the first legal distillery in Fermanagh in over 130 years. Joe’s dream to build a distillery in the place in which he grew up was inspired by his family’s rich farming history - from grandad Brian who was a ploughing contractor to father Michael who was a dairy and beef farmer. It’s great to now be able to give something back to the land; all of our spent grain from our spirits go back to the land and the cows and we claim the happiest cows in Ireland! 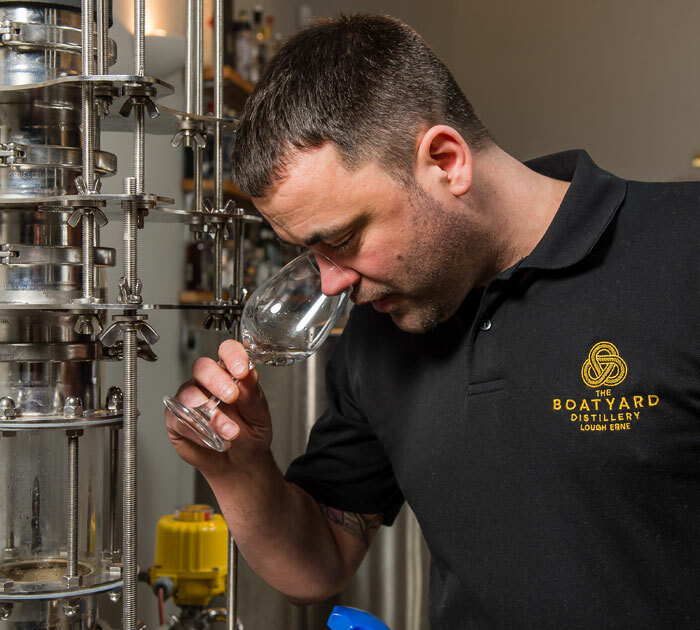 Boatyard Distillery products are already stocked in a range of bars and off trade locations including travel retail, supermarkets and some of the best bars in the world. We distribute throughout the UK and Ireland, across Europe and in some US states. Tours are currently on hold as we refurbish and upgrade our premises. They will resume in mid March 2019. All future dates will be published at www.distillerytours.eventbrite.com/ once they become available.